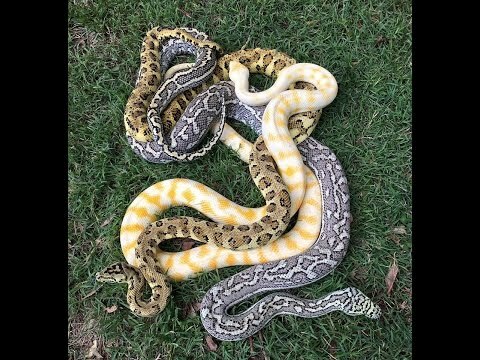 YouTube - Den builds a raise up rack for some future breeders and Troy gives us a quick update on some of this season’s python pairing so far. 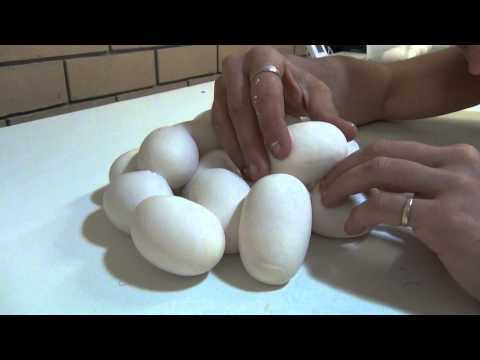 YouTube - Get a close up look as Troy and Den remove an olive python from her clutch and separate the eggs for incubation. 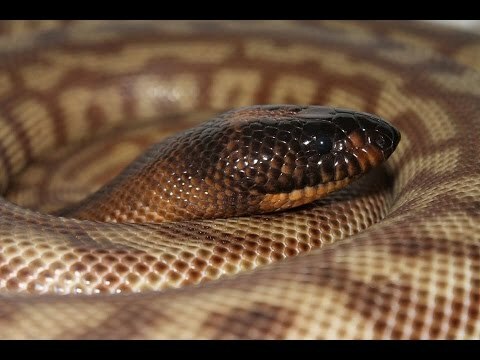 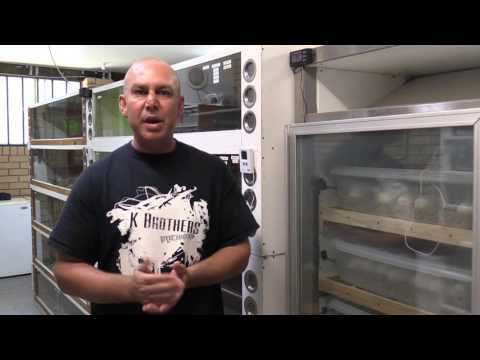 YouTube - Here is a quick update on how the Australian python breeding season is going for K Brothers Pythons.